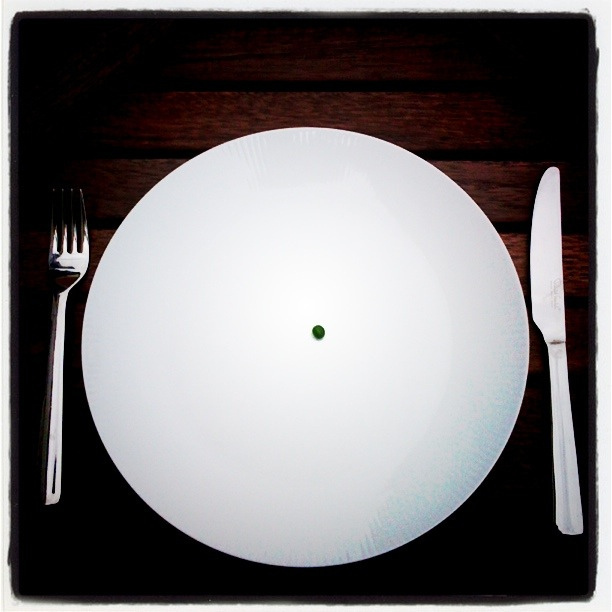 These days it seems that everyone who wants to lose weight is using intermittent fasting. Yet is this an effective method and if so what are its benefits? Intermittent fasting is often referred to as the Fast Diet or 5:2 Diet, it involves fasting for 2 days of the week where your calorie intake will not be allowed to exceed 500 calories if you are female and 600 calories if you are male. For the remaining 5 days you are allowed to eat a normal diet.These fast days will create a calorie-deficit that will ultimately result in pounds being lost. This is not the only benefit of intermittent fasting however as there are also claims that it can help to increase your life span, improve your cognitive function and provide more protection against diseases such as Alzheimer’s. Even though the evidence supporting its claims is growing steadily as with any diet there are going to be doubts about its claims, especially when compared to the efficiency of other calorie controlled diets. There have been positive studies performed such as the 8 week trial performed on a group of 30 obese women to show the effects of intermittent fasting. The study which was published in the 2012 edition of Nutrition & Metabolism involved the women consuming low calories liquid meals for 6 days of the week, with the remaining day being a fast day. After the study had concluded the women had lost an average of 8.8lbs with 6cm being lost from their waistlines. As with the positive evidence there is even less research on the possible side effects of intermittent fasting, although there have been reports of insomnia, bad breath (which is a common side effect of low carbohydrate diets), irritability, anxiety and dehydration.One of the major concerns about this diet is the persons own ability to moderate their food consumption on the ‘feast’ days. Despite stating that you should be eating a normal diet people often believe that the fast day will allow them to eat whatever they want on the other 5 days without suffering any consequences. Unfortunately if you want to lose weight you will still need to stick to a moderately healthy diet for these 5 days. Some people are also unable to cope with the undoubted cravings on the fast days, although there are methods you could use to help with this issue. Despite its impressive claims and growing evidence there is still uncertainty surrounding using it for the long term. Rather than opt for the flavor of the moment diet perhaps you would be better off choosing a healthier approach. A wholesale lifestyle change may be difficult to start but the rewards will be fantastic, not only for your body but your health too. Start by increasing your intake of fresh fruit, vegetables and lean meat such as chicken. Protein is essential for muscle growth and will help keep your cravings at bay, while keeping your energy levels up. You should also increase the amount of water you consume daily, as it is great for removing those toxins that prevent weight loss. The removal of these toxins will also result in clearer more energized looking skin and hair. Finally you need to start doing a little more exercise as this will help to burn calories and increase your fitness levels. Remember you don't need an expensive gym membership to workout, you can workout for free at home if you wish, or you could simply go for a walk or run. Whatever you choose to do it will be better than sitting on your bum in front of the TV.